Drink to good times with these delicious wines all made with organic grapes. 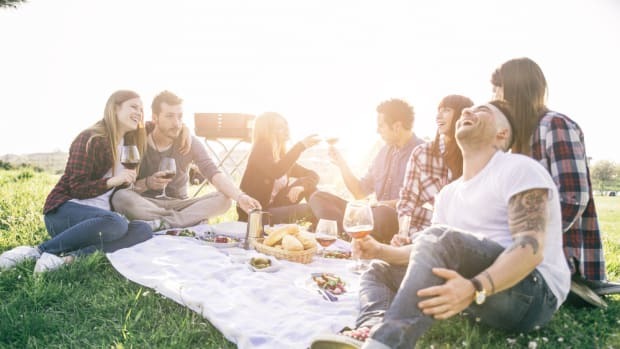 Whether you prefer an elegant white wine with a flirty spring flower aroma or old world reds with plum and cherry notes, this list of wines - all made with organic grapes - and tasting guide introduces you to a world of delicious organic and biodynamic wine for every budget. Today the answer is for taste! Four Seasons Hotel Westlake Village sommelier David Gary explains that "consumers today are drinking less but better. They understand that organically farmed foods are better tasting and better for you. And wine... is food." Accomplished winemakers with a passion for growing healthy clean grapes is a delicious recipe for success. And the awards are stacking up from the toughest critics to prove it. Fontanafredda was named "Wine Enthusiast&apos;s 2017 European Winery of the Year". While Napa Valley&apos;s Grgich Vineyards also earned numerous accolades from Wine Enthusiast. 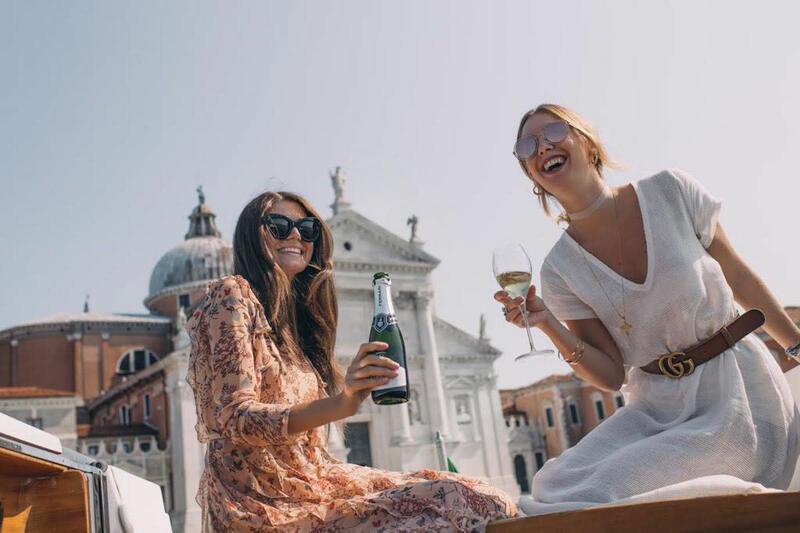 Italy&apos;s wine bible, Gambero Rosso, named Ferrari Trento “Winery of the Year” for 2019. While Gerard Bertrand has won numerous Decanter World Wine Awards over the years for his Domaine de Cigalus White. And that&apos;s just to name a few. 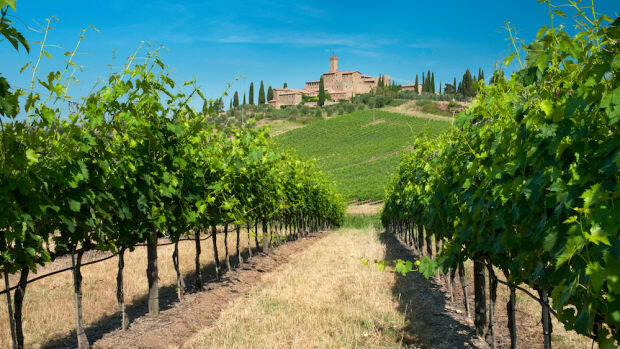 Kerin O&apos;Keefe, author and Italian Editor of Wine Enthusiast adds, "Organic wines have come a long way in terms of quality and volume in just the last several years as more and more people are looking for organic wines to fit their lifestyle." It&apos;s not only our health that&apos;s at stake but also the wellbeing of the earth and the farmworkers who harvest the grapes. 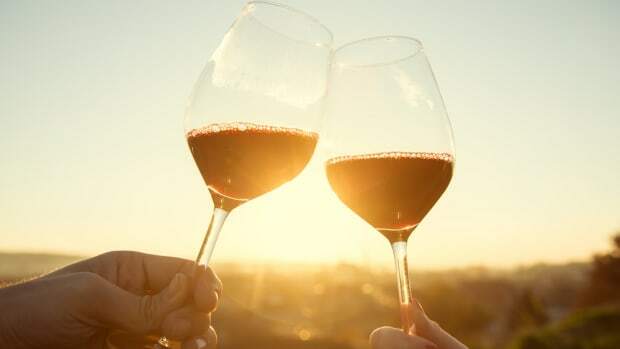 When we drink wine made with organic grapes - we can truly toast to our health. The love of wine opens doors to an adventure for the senses. What better way to experience terroir than to travel to the land where the wine is from? 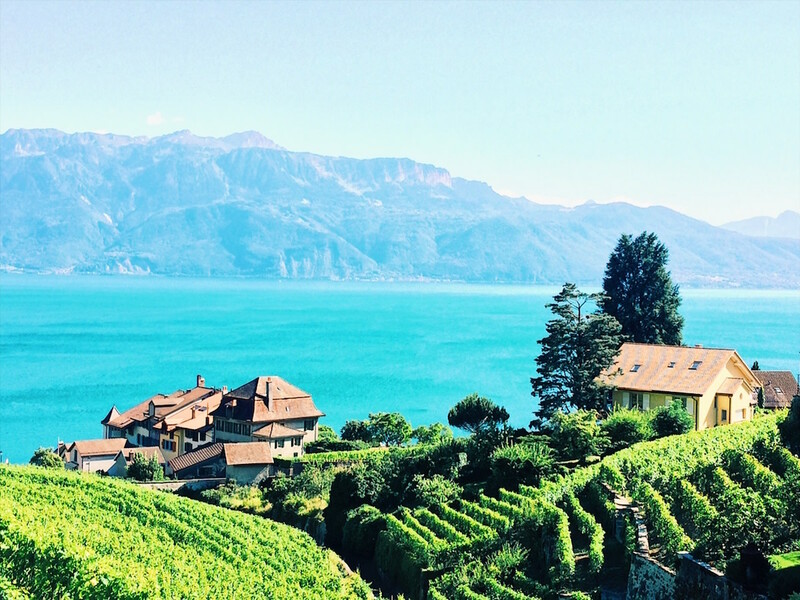 Imagine sitting under a cherry tree with glistening views of Lake Geneva as you enjoy a bottle of Chasselas - a light and crisp white wine from Lavaux, Switzerland. Or a Bordeaux blend in France, Porto in Portugal, Malbec in Chile, and Verdejo in Spain? Wine travel blends scenic destinations with unique adventures that you don&apos;t experience anywhere else in the world. Or let wine travel to you. 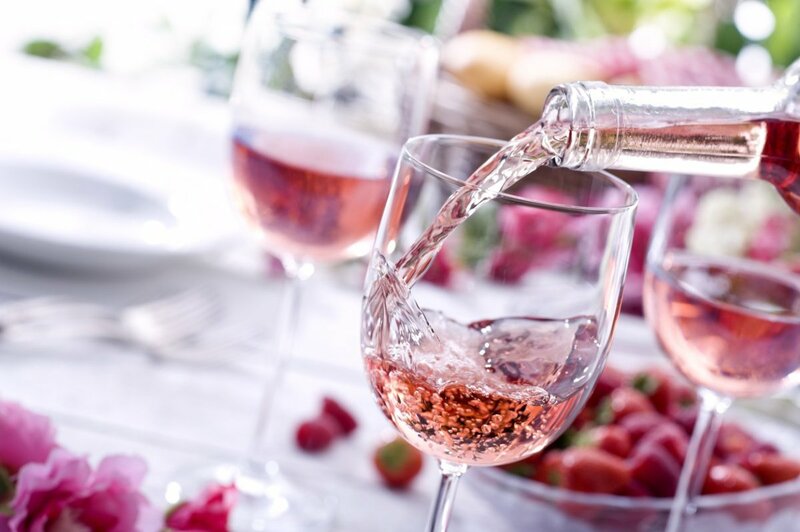 Organic, natural, and raw wine tasting events are a great way to develop your palate. 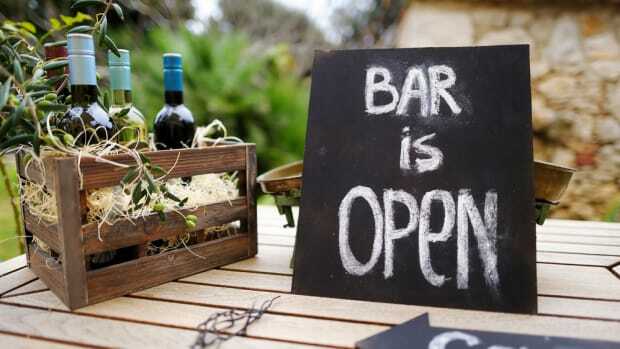 Boutique local wine stores host tastings where you can sample a flight and mingle the night away. 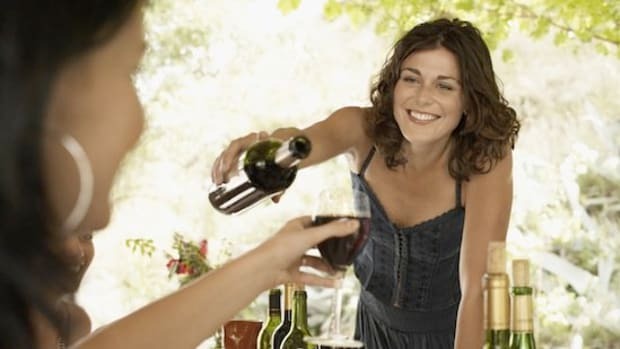 Learn the names of the qualities you enjoy in wine, like elegant, minerality, silky or fruity. That way at restaurants and wine shops you can guide the sommelier to suggest wines based on your unique taste. Do you want to start an organic wine collection? Here are a few tips from the experts. 1. Just because a wine didn&apos;t win awards doesn&apos;t mean you won&apos;t love it. Many small producers choose not to enter wine competitions to keep costs down. 2. Organic labeling can be confusing - especially when it comes to countries with complicated governments. Robert Kelly of Dark Star Imports explains the Vino Libro certification in Italy. 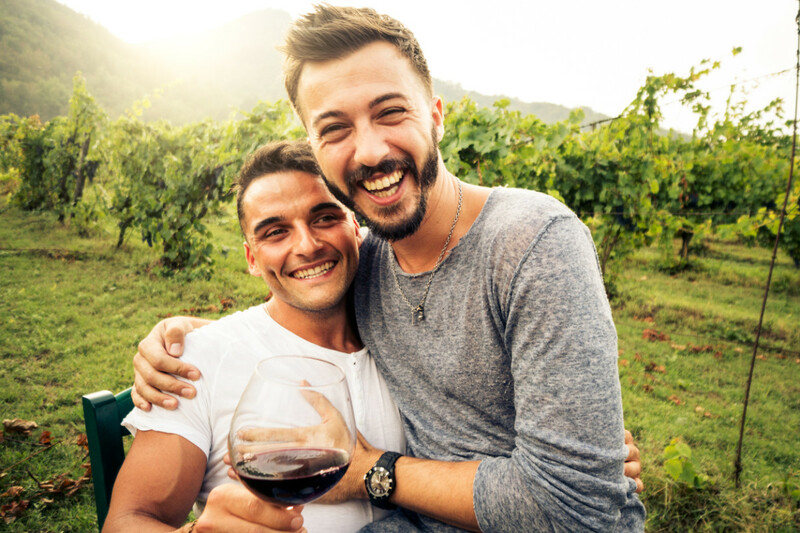 He says, "Wines are made in the same way as organic wines but the winemakers have chosen to forgo the process of organic certification and instead have opted to band together and create a certification of their own without government intervention." 3. The best value isn&apos;t always at the grocery store. 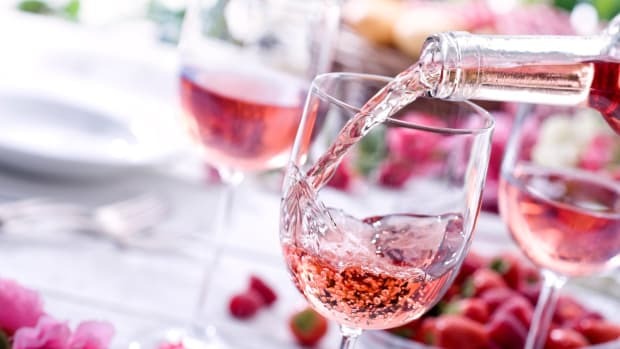 Brianne Cohen, wine educator and writer explains, "One would assume that the lower the cost of a bottle of wine, the lower the quality. That&apos;s not always true! Most wine found on the middle shelves of the grocery stores fall into the $8-$15 range. These wines are generally domestic, mass-produced, and heavily manipulated. Instead, explore honest, regional wines from outside of the US and outside of the grocery store. 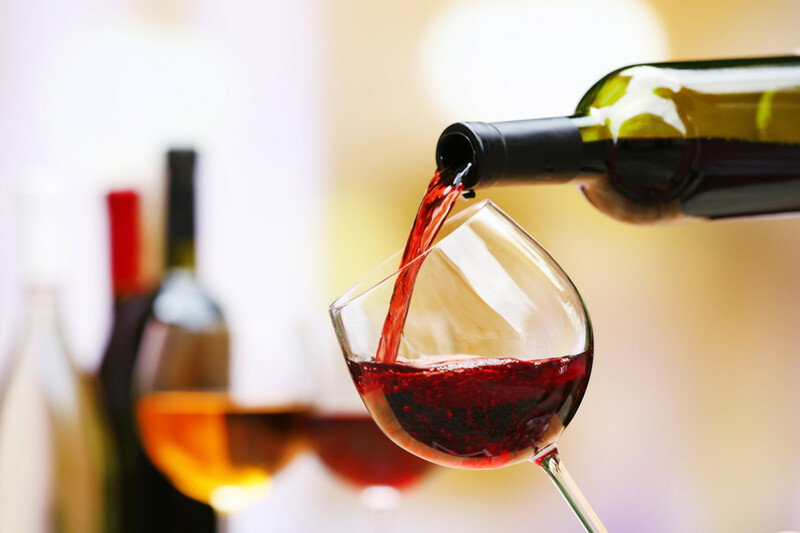 In wine shops, incredible values at (or under) $15 can be found in wines from Argentina (Malbec), Spain (try an Albariño or Verdejo as an alternative to Sauvignon Blanc), or Portugal for incredible reds made from indigenous varieties that can rival Cabernet Sauvignon or Merlot." 4. Consider investing more per bottle for hand harvesting. Ed Field, owner of Natural Merchants, Inc. explains that "the differences in prices, in our case, are the costs of production and logistics. 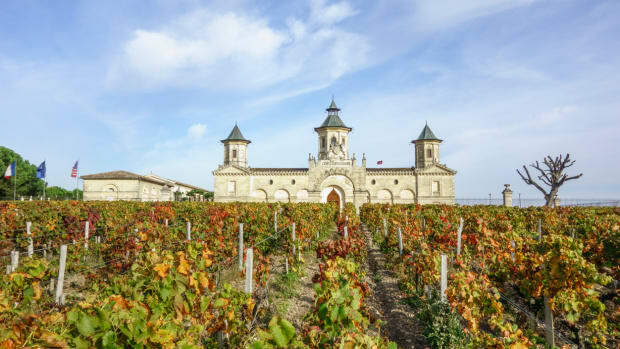 Some higher-end wines are hand-harvested, from low-yielding older vines or smaller, exclusive plots, with oak aging and costly facilities in some of the most expensive wine growing regions in the world." To Decant... or Not to Decant? For the best practice on decanting red wine, I asked Kerin O&apos;Keefe, author and Italian Editor of Wine Enthusiast for her expert advice. "I never decant wines," she says, "but prefer instead to open bottles a few hours ahead of time to let them open up slowly and gently. 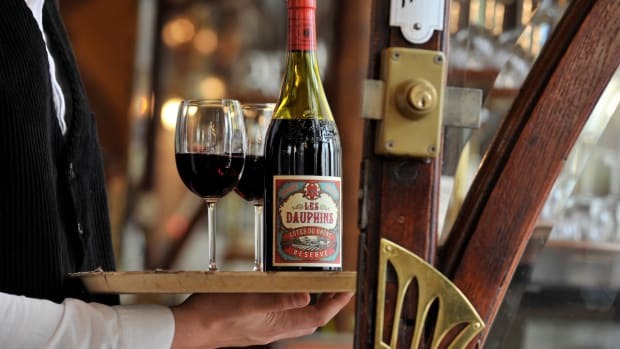 "Decanting is more violent, especially for older wines that have been corked for years or even decades and are more fragile than younger wines: the sudden contact with air and pouring into a decanter, even with careful pouring, causes a loss of aromas and flavors. By opening the wine a few hours ahead of time, you&apos;ll be able to witness the constant evolution of the nose and the palate, sensations you miss entirely with decanting. For this reason, most of the top producers of Italy&apos;s greatest, age-worthy reds, also shun decanting. 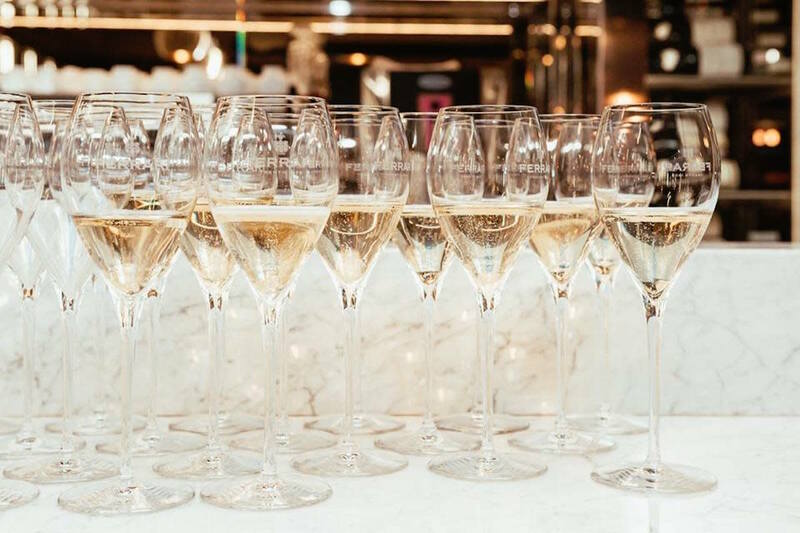 "Opening a bottle ahead of time can be difficult at restaurants, but to resolve this, I usually order a glass of white or sparkling wine to start and at the same time order a red, which I have them bring to the table and uncork to let it breathe while we enjoy our appetizers. Another reason some people advocate decanting is for sediment. 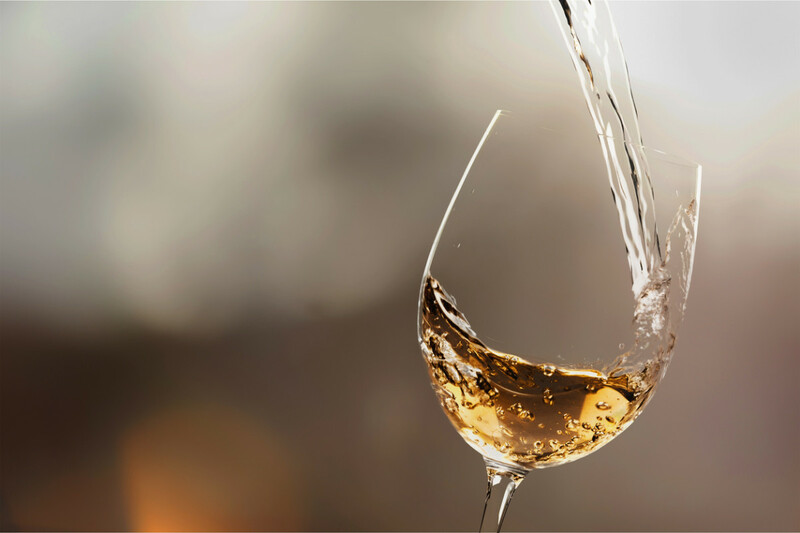 However, sediment is a natural part of wine, and with older wines, in particular, it&apos;s where most of the flavors are concentrated. Sediment can actually be the most fascinating part of the tasting experience and shouldn&apos;t be wasted at the bottom of a decanter."